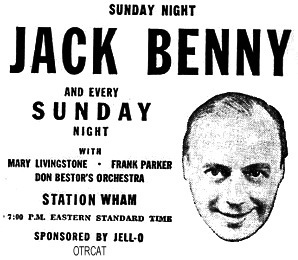 Jack Benny becomes a staple on Sunday evenings until 1955. 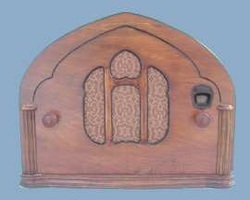 _This is a 4 tube "screen grid" TRF radio. 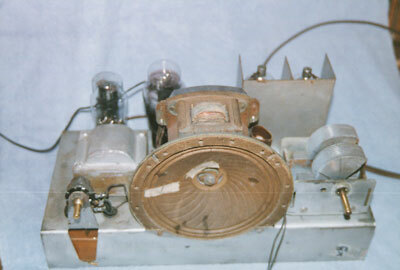 Screen grid tubes, or "Tetrodes", eliminated the feedback problem of triodes. 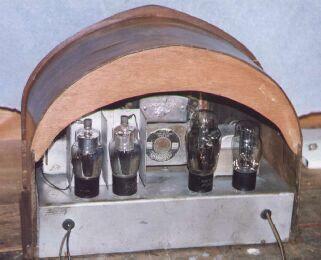 Tubes could be built with higher amplification, which allowed building radios with fewer tubes thus lowering costs. 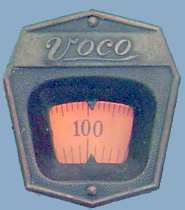 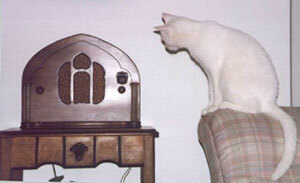 _The Voco Radio Manufacturing Company was incorporated in Pittsburgh, PA in 1932. 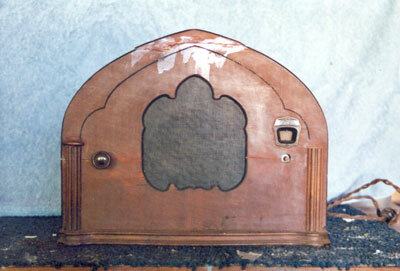 If you can provide any other information about the Voco Radio Mfg. Co. Please E-mail me.